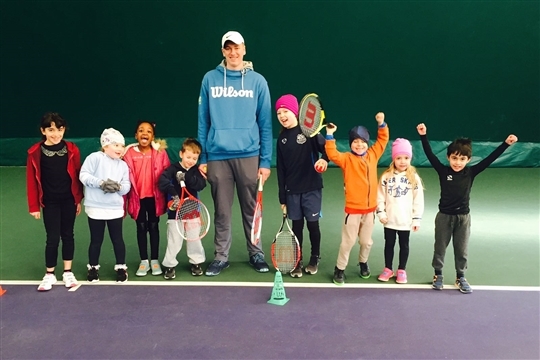 All i2c holiday tennis camps offer a combination of great coaching, fun games and activities and competition in both tennis and other sports. Tennis camps are a great way to engage children aged 4-16 with the sport at your local club. We offer both full day and half day enrolment. Day and week booking options are available with great discounts for early payment and full week bookings. Please note that children under the age of 5 cannot do a full day session but are welcome for the morning sessions.